Prodigy D1 - Read Reviews and Get Best Price Here! 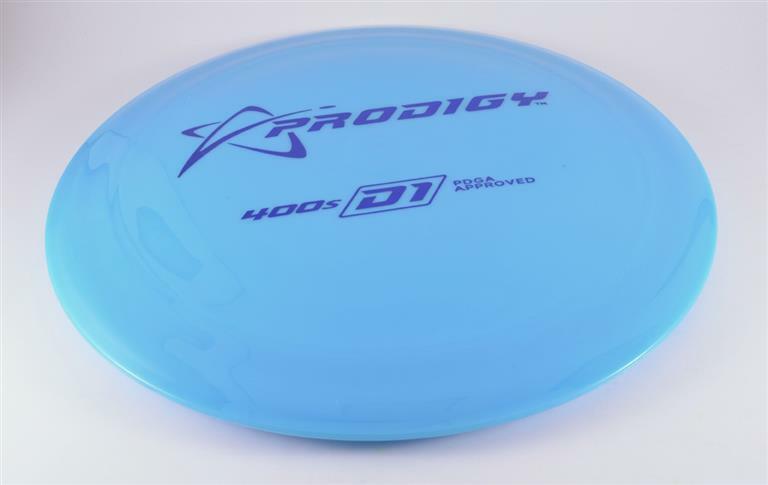 The Prodigy D1 is an overstable, ultra high speed driver (speed 13 using the Innova system). Like all very high speed drivers, the D1 has a thick (2.3 cm) rim. 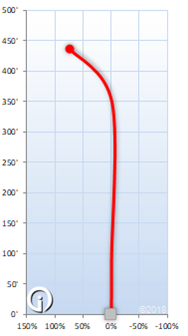 While the rim is considered thick, it isn’t maximum PDGA width. The width is the same as discs such as the Innova Krait and Westside King. While the D1 is overstable, it isn’t a “meathook”, or one we would classify as “very overstable.” The D1 is a fantastic driver for power throwers, windy shots, forehand throws, and strategic doglegs.